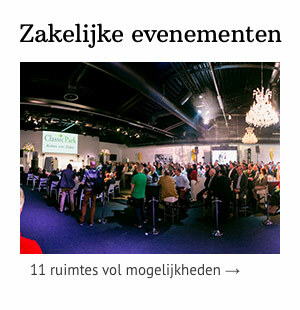 Classic Park is an ideal location for your (business) festivities and parties and from 2 to 2500 people! The attractive interior of the Miglia Lounge is the basis for a successful party. The interior can easily be decorated to your own taste. More, less or different furniture, it's all possible. With additional ambient lighting, a disc jockey or live music, you can make the Miglia Lounge your own. 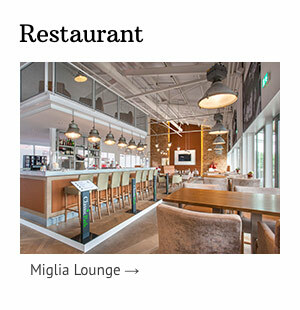 The Miglia Lounge is suitable for parties up to 300 people. And of course we have our special event space “Two Tone” with its acoustic ceiling, elaborate lighting and sound system, with room for 50 to 1000 people! This event space can easily be connected with the Drive Through and museum hall. Create your own party with different themes in different spaces, from hard rock to granny’s living room. Classic Park is the perfect location for a wide variety of events; from conferences to product launches and personnel events to luxury gala dinners. The location is easily accessible from across the country and has plenty parking space. 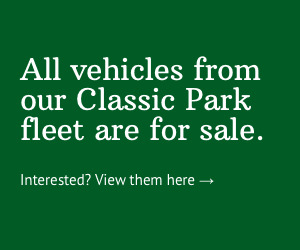 Interested in organizing an event at Classic Park? Please contact us.